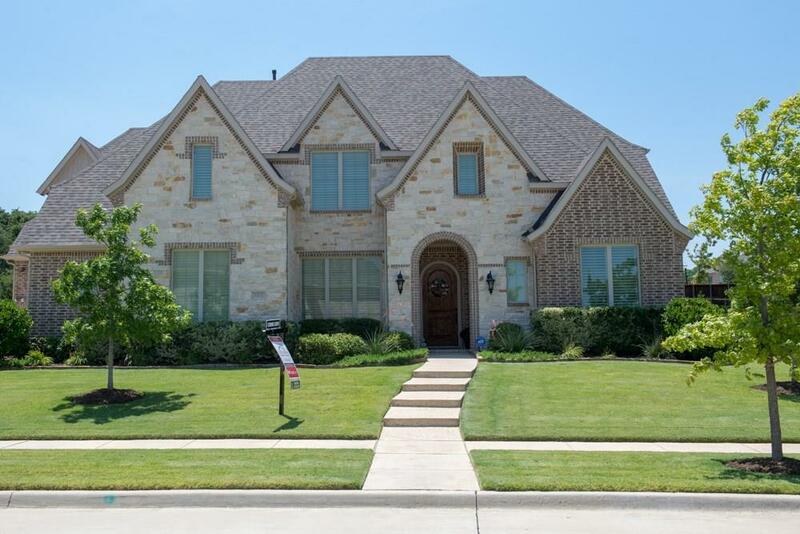 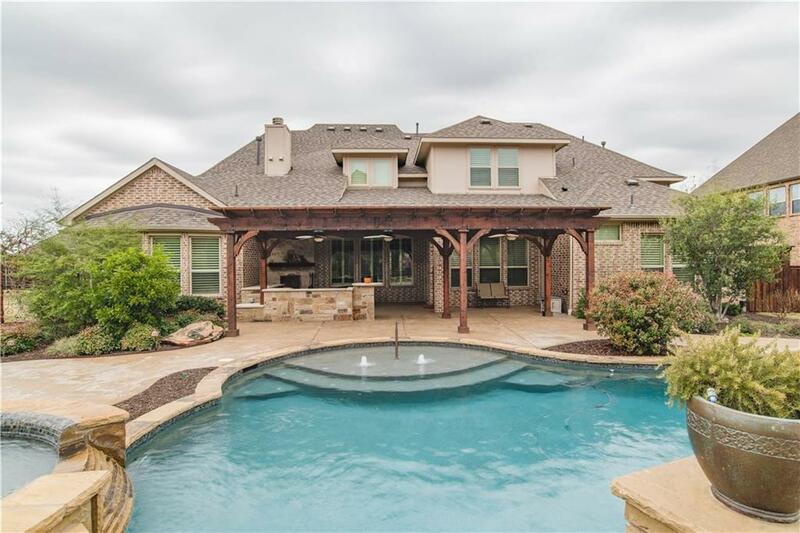 This gorgeous K. Hovnanian Home, with multiple upgrades and a private resort-style backyard, is located in the highly desirable Bridgewood Estates of Keller. 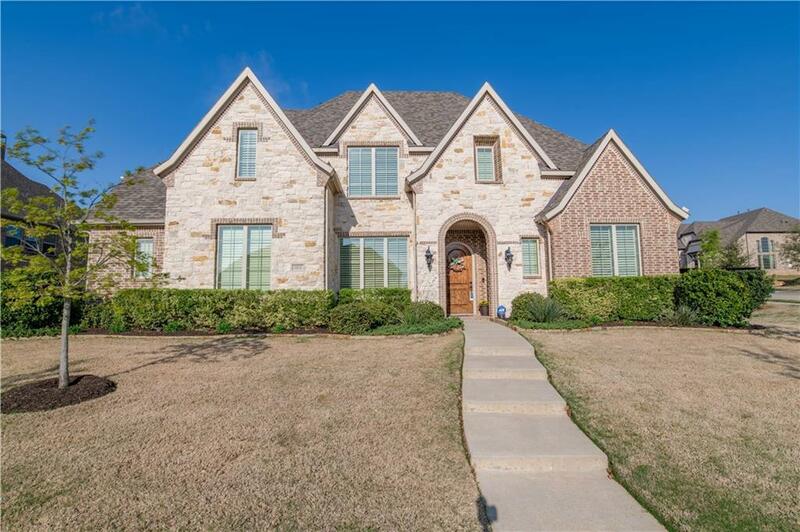 In addition to all the items listed above, this home boasts a Whole House Water Filtration System; Continuous Hot Water Heating system; Argon Gas double insulated Low E Windows; Plantation Shutters throughout; 40' Custom Pool and Spa; Outdoor Cooking and Living Area; Custom designed Kitchen with Wolfe Commercial Range; Christmas Lighting Package; 300 AMP Electrical Service; Tornado Shelter; Speakers and Wall Controls for Whole House Audio System; Custom Master Shower; Security Cameras and even a Chandelier Lift! 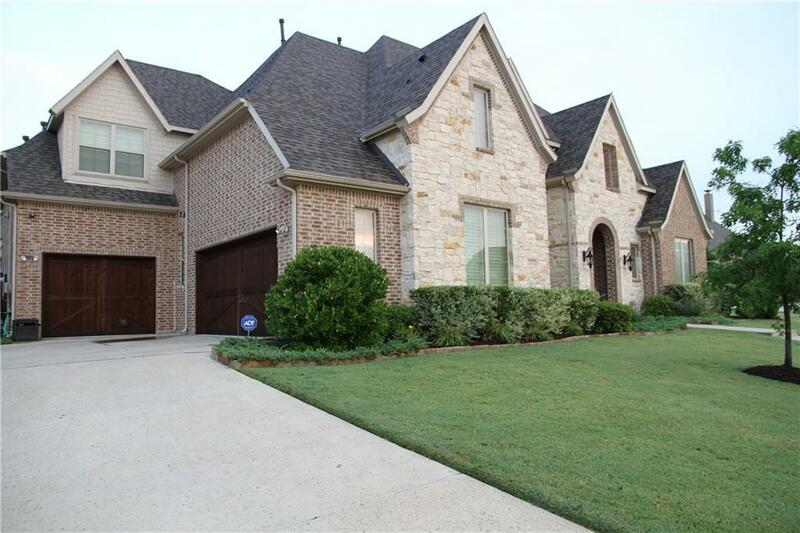 Offered by Sherri Neal of Keller Williams Realty.